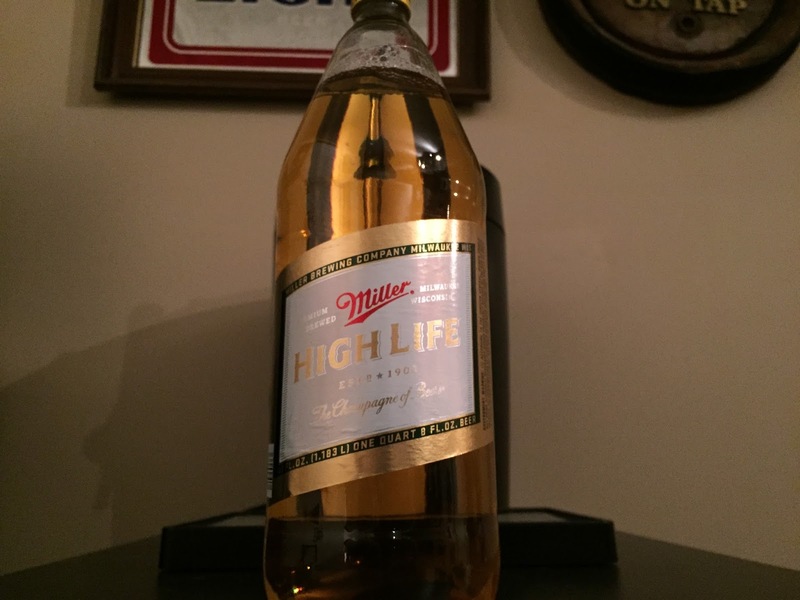 Who doesn't want to live the high life? This week I am happy to welcome @TippingOneBack to Bumming with Bobcat to discuss the world of Tiki drinks, cheap booze, and bum wine! What tiki concoctions should you be drinking as we get closer to the summer months? The glass is back! 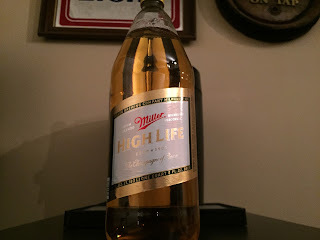 Due to overwhelming demand it was announced a few months ago that MillerCoors was bringing back glass 40 ounce bottles, and after months of waiting they have finally hit shelves! It's been a long two years without the glass, but it's a well known fact that a 40 always tastes better when drank out of glass instead of plastic. To celebrate this momentous occasion we have named Miller High Life as the first ever hybrid BWB Beer & Forty Of The Week! Drink concoctions, Tiki bar adventures, WrestleMania 32, all things Miller High Life, AND MORE on this weeks episode! 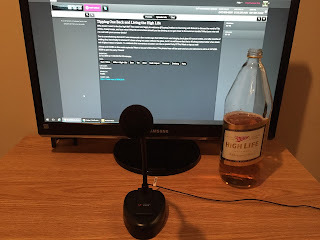 We had a great crowd on hand LIVE in the chat room, so you should tell your friends and give it a listen! Cheers! 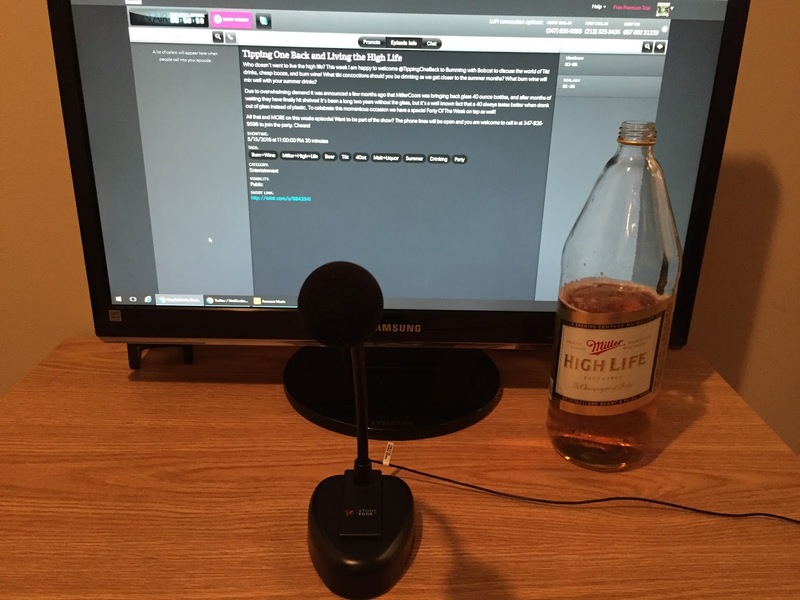 Listen to "Tipping One Back and Living the High Life" on Spreaker.